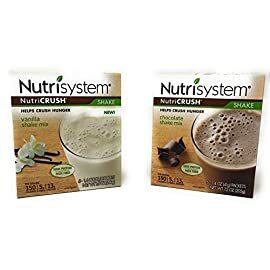 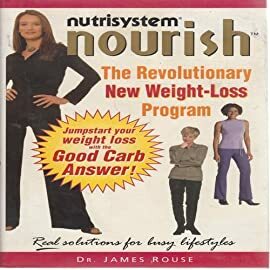 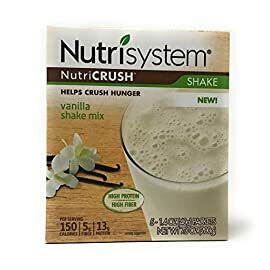 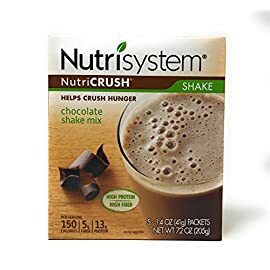 Nutrisystem NUTRICRUSH Craving Crusher, NEW & IMPROVED Chocolate Shake Mix + FREE BEVERAGE BOTTLE. 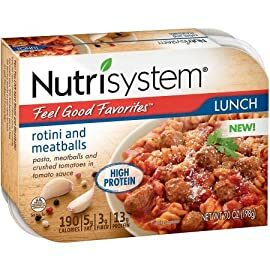 1 Box. 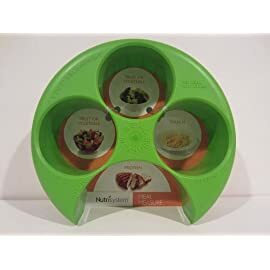 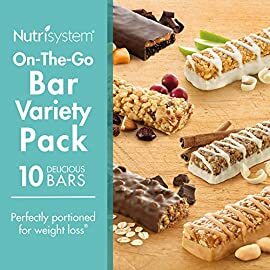 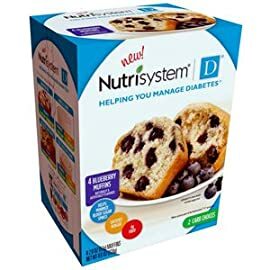 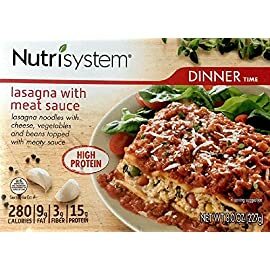 Contains 5-1.4 oz Packets.